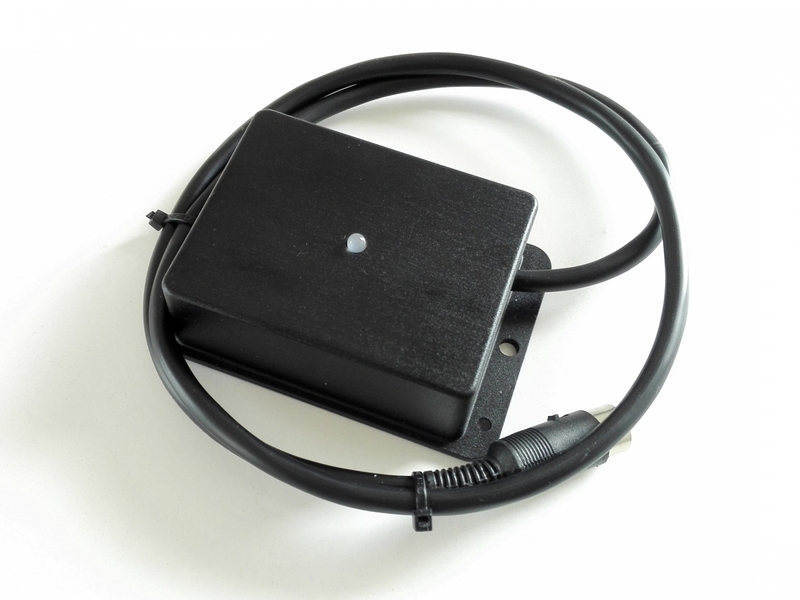 The OVP64 (over voltage protector) is connected between the power supply and the C64 and securely protects the C64 against any electric shocks or inconsistent voltages that could damage parts of the C64. The worst that could happen now is that a fuse inside the OVP would break. 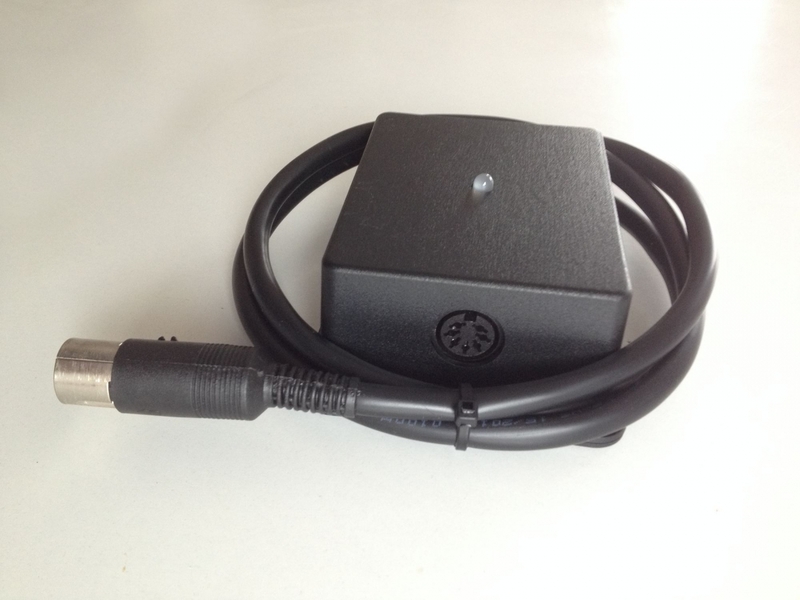 OVP64 can be ordered with or whitout case.